Some places are simply made to escape the everyday. Prince Alfred von Liechtenstein took over the ‘Almdorf’ community in the Nock Mountains National Park three years ago. 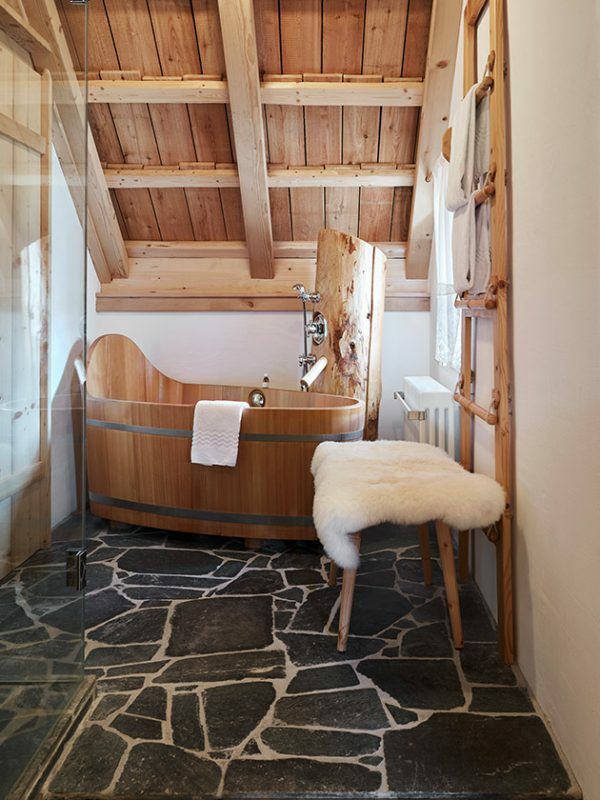 1,400 metres above sea level, cosy chalets, serenity and glorious nature culminate in a relaxing retreat. 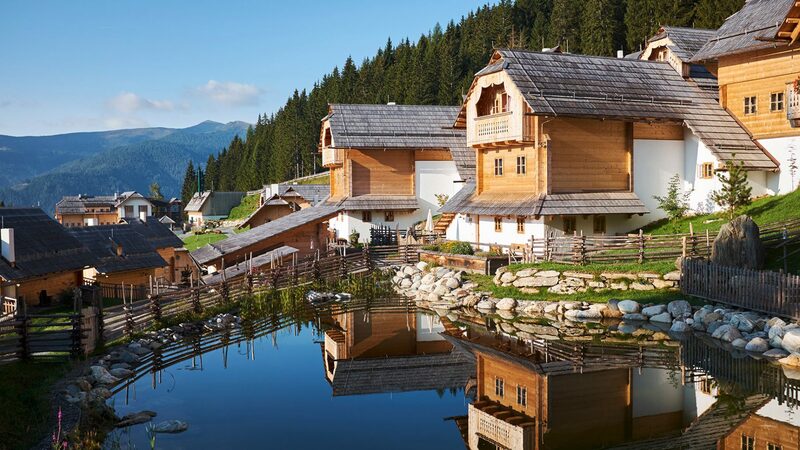 The Alpine mountains of Carinthia form an ideal backdrop for the residences in this community. The village is now made up of two separate parts: the old village known as Fellacher and the new village with the name Kleeangerle. Located between these two areas is the tavern ‘Seinerzeit’, which includes a reception, a festive barn space, and an underground garage. The atmosphere is relaxed and often rather magical. Ducks swim to and fro in the bathing pond, donkeys graze contently in the meadow, and children experiment in the water playground. There is a vegetable patch and an orchard, beehives and rabbits, a hay barn, waterwheel and barbecue area. Anyone who happens to be in love can book themselves into the treehouse and raise the drawbridge up behind them, for a completely undisturbed night. 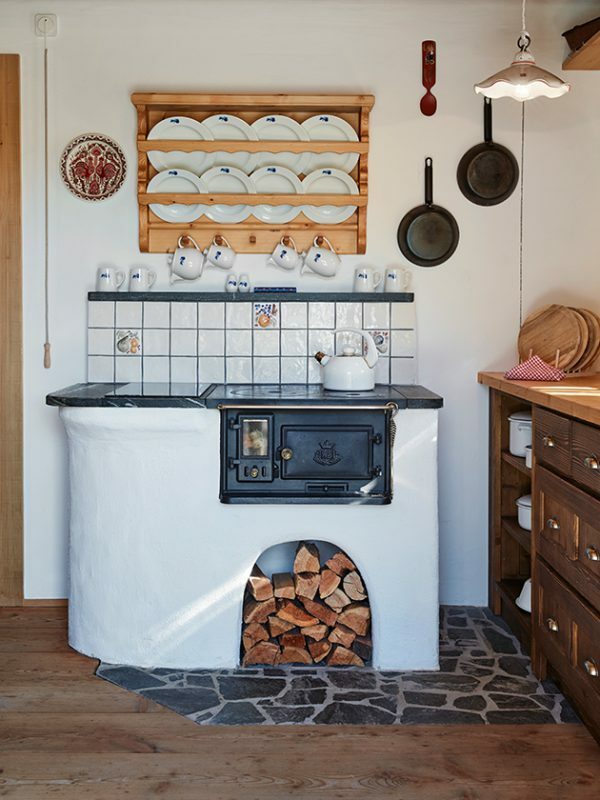 And those who simply wish to dine with a table for two or four can hire the ‘Holzknechthütte’: the smallest restaurant in the world, chef included. Alfred von Liechtenstein elaborates on the fact that this isolation or seclusion is the most important thing that many people are looking for in a holiday destination or second home. “Burnout is a phenomenon that affects high achievers and managers in particular. Just a short stay here in the ‘Almdorf’ can help to alleviate symptoms. We offer holistic approaches and integrative medicine, from conventional treatment through to ethno-therapies.” Even the way the properties here are built is geared completely around nature and people. They come in different shapes and sizes, with lodges and chalets ranging from 45 to 250 m2 and offering space for two to six people. 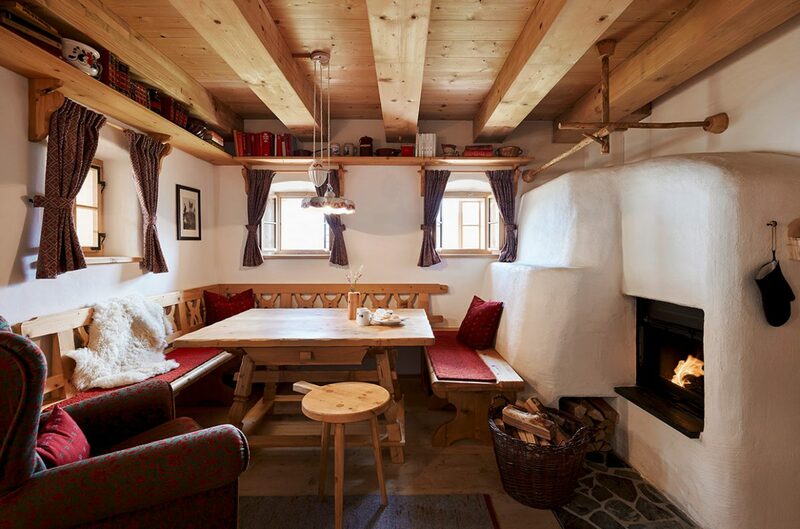 All though are built in a traditional Carinthian design, with 22 x 22 cm spruce planks fitted together in a block construction. The roof is made from larch, recognisable by its silvery finish that develops over time as a result of UV rays and weathering. 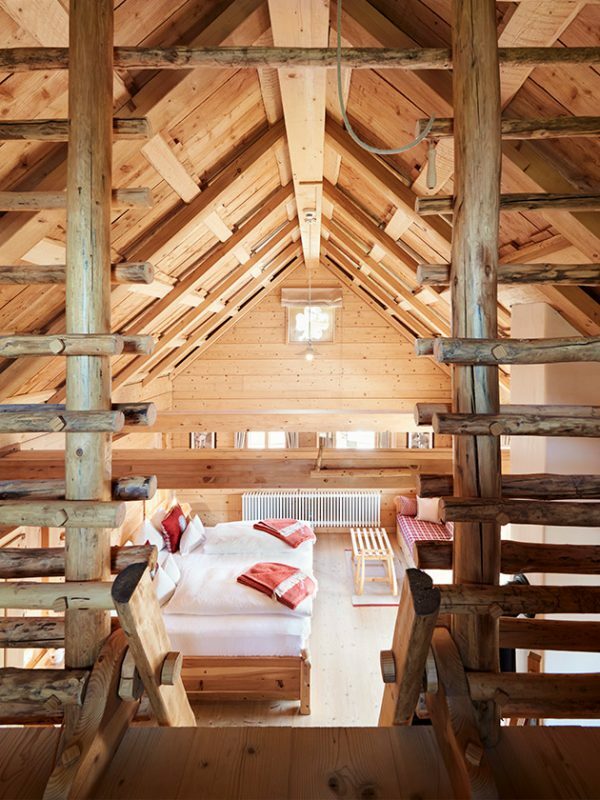 The bedrooms feature elements made from Swiss pine, which contains high levels of essential oils. These help to slow the heart beat and are conducive to a particularly recuperating sleep. As well as boasting a parlour with a tiled stove, a kitchen with a traditional oven, a bathroom with a wooden bathtub, a private sun terrace and balcony, the various property types also offer every conceivable comfort one would expect of a five-star hotel. 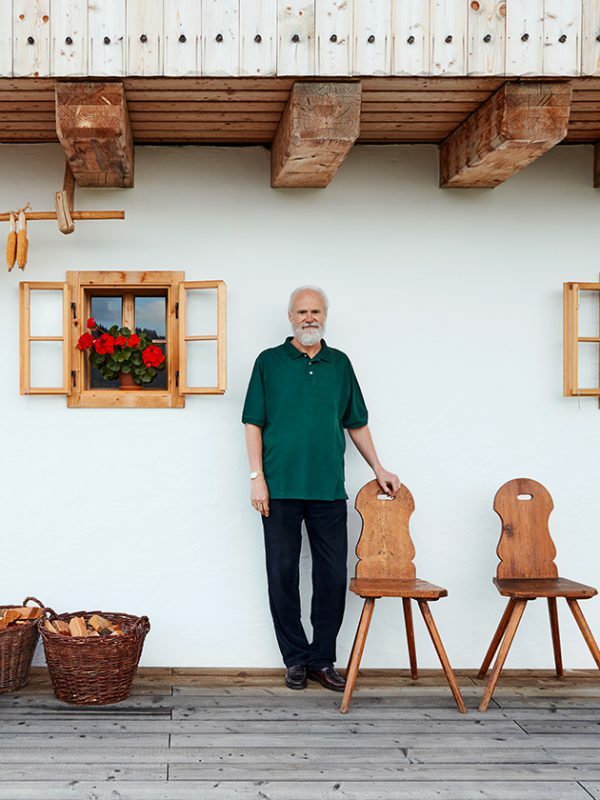 Guests can treat themselves to traditional Carinthian and gourmet Austrian cusine in the ‘Seinerzeit’ and ‘Fellacher’ taverns, in the ‘Holzknechthütte’ restaurant, in the wine cellar, or delivered by the Alpine host service. With all food sourced from the finest regional produce. The Alm Spa is a wonderful haven of relaxation, complete with a Finnish sauna, a mountain herb sauna, and treatments based on tried-and-tested healing methods. The ‘Almdorf’ lies nestled in exquisitely cultivated countryside with a diverse wealth of wildlife and flora. Although the village is set in the heart of nature, it is convenient to reach. From Klagenfurt it is around 45 minutes by car, while Salzburg and Graz are some 175 kilometres away. 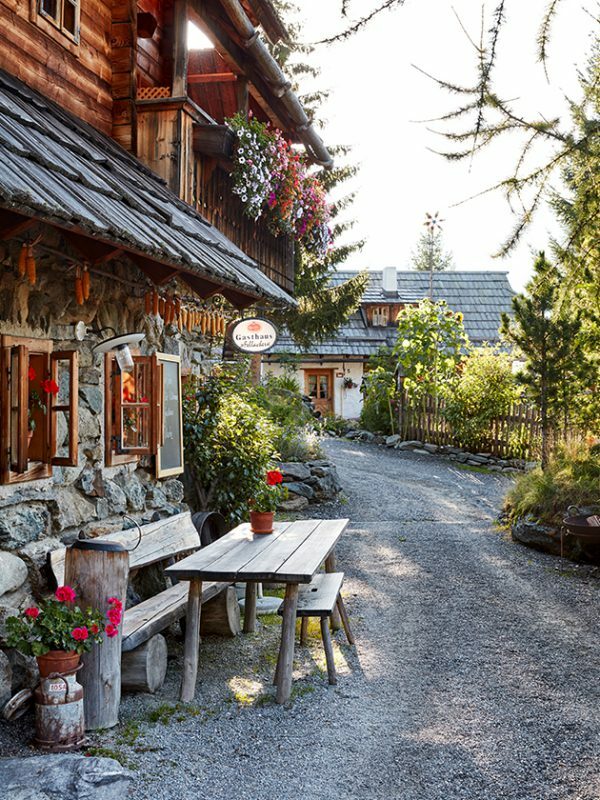 There are countless hiking trails in the mountains, and in the winter months the ski region of Falkert with its famous ‘Heidi Alm’ is a popular attraction. There are 175 kilometres of ski slopes here within just a four-kilometre radius of the village. Larger ski regions such as the ‘Turracher Höhe’ and Bad Kleinkirchheim, home of the downhill skiing legend Franz Klammer, are also just 10 to 15 minutes away by car. Those who prefer summer recreation down in the valley have a whole region of lakes to discover. Lake Millstatt, Lake Ossiach and Lake Wörth are all situated in Carinthia. 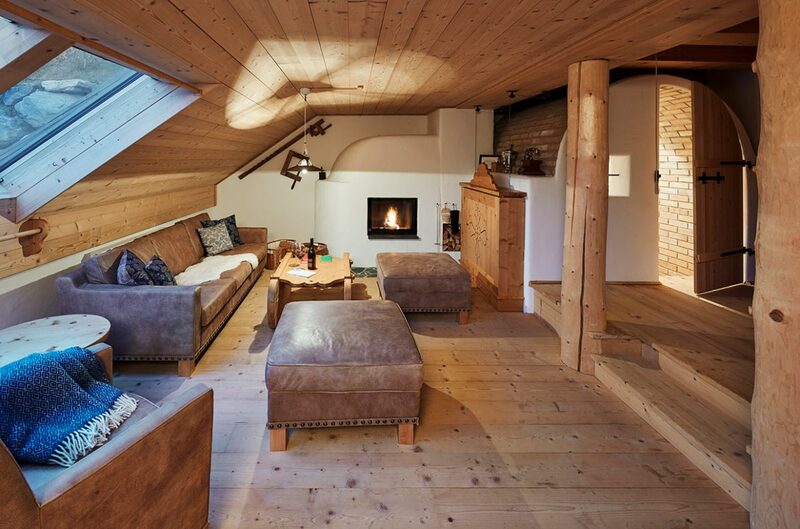 The two chalets for sale are situated in Kleeangerle and fall into two different categories. 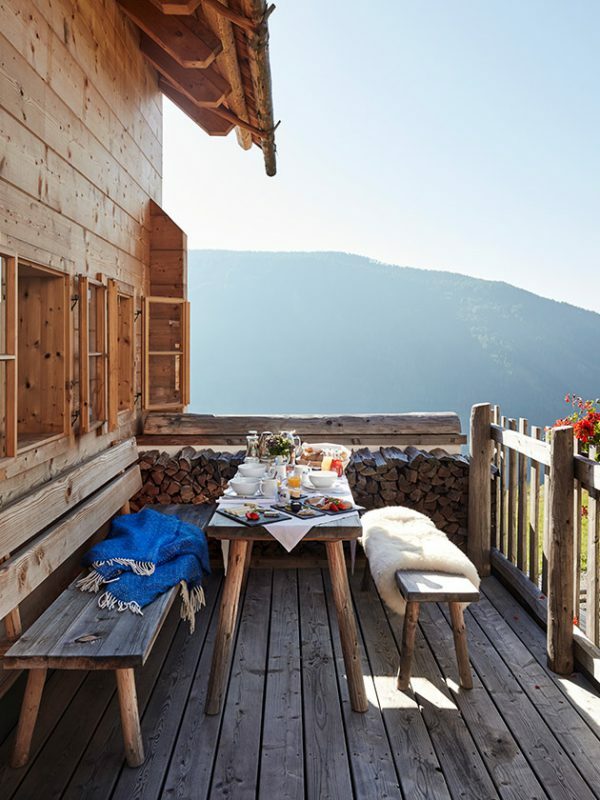 The so-called Alpine Cabin is around 80 m2 in size and encompasses two levels with a pointed gable, while the so-called Chalet Deluxe comprises a ground, first and top floor with a significantly larger interior of some 180 m2. Both homes feature bathrooms with wooden bathtubs and a private sauna. The appointment standard also includes authentic and traditional furnishings and a wine cellar.